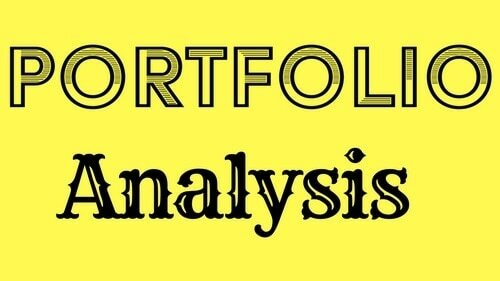 Home » MARKETING MANAGEMENT » What is Portfolio Analysis? A financial term Portfolio Analysis, is primarily the study of certain portfolio regarding its performance, ROI and associated risks. The study or analysis is conducted with two objectives viz minimizing the risks and maximizing the returns. 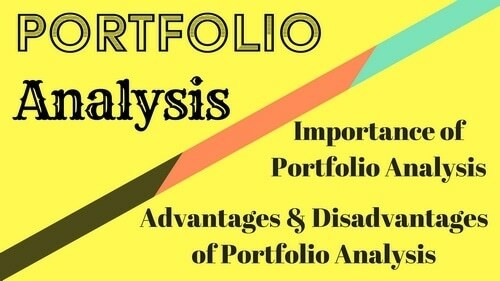 In marketing, the use of portfolio analysis is done for the same two reasons mentioned above. The analysis is done in large multinationals with multiple product portfolios. A company should be aware of the financial health of the portfolios and their wellbeing. To know the top performers and strategies to maintain them the profit makers is the primary objective of Portfolio analysis. No company will have all products in profit. There will be few products or product lines which may be loss makers. These are the cash consuming portfolios and the company should be aware of them so that they can either be discontinued or revamped. The idea is to make them less costly and more profit making. Portfolio analysis helps the company to stay in sync with the vision, mission, and objectives. At times it may happen that a certain portfolio may be loss-making and the company may have been unknowingly being financing the dead weight for a long time. In these cases, the analysis will give a clear picture of the scenarios. Relative Market Share: The market shares relative to the market leader or the product which is considered as a benchmark is called relative market share. Market Growth Rate: The rate of growth of the specific product or portfolio is called Market Growth rate. Higher growth rate means higher profits. Cash cows are the ones which generate the excess cash necessary for the survival of other portfolios as well along with itself. Cash cows are generally mature with relatively low market growth but higher market share. Cash cows have low market share compared to competitors but yield much higher returns as cash hence the term Cash Cow. A company will always try to push Cash cows to Star in terms of market growth. Cash cows require low investment and are usually do not cost much. The cash returns generated by cash cows are much higher than their expenses. Like their names, Star is the portfolio which has a higher market share and highest growth compared to all other product portfolios. 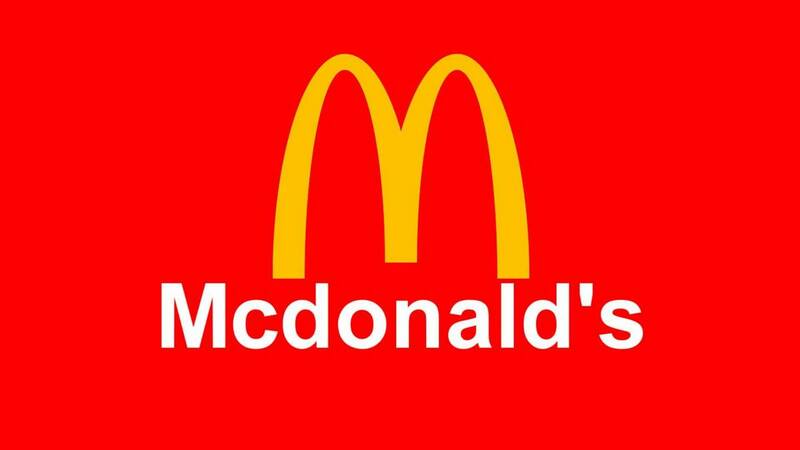 They are fast growing products with the highest market share close to monopoly but they also require high funding compared to others since they have to maintain their market share and growth, which can be generated from cash cows. If a star declines in market share, it becomes a Cash Cow and if it declines in growth, it becomes a question mark. 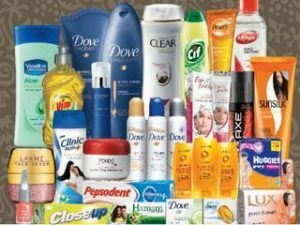 Star products are very tricky to maintain their position and company has to invest a lot to keep that position. A company’s brand image and brand recognition is enhanced because of the Star products. These are also known as Problem Child or Wildcat. They operate with a lower market share compared to others in a high growth market. They have the potential to become Star as their market share increases and they already have a high growth rate as much as Star. When they increase their market share, they become Star and if they lose their share, they turn into Dog. Dog is a category which has a low market share and low market growth. They take a long time simply to break even and generate a nominal business barely necessary for survival in the market. They have a low return on investments and they are usually sold off or traded or closed down since eventually they become cash eating centers only. In very few cases it may be possible to increase their market share and convert them into cash cows or increase their growth rate and push them to Question Mark which eventually is converted to Star. 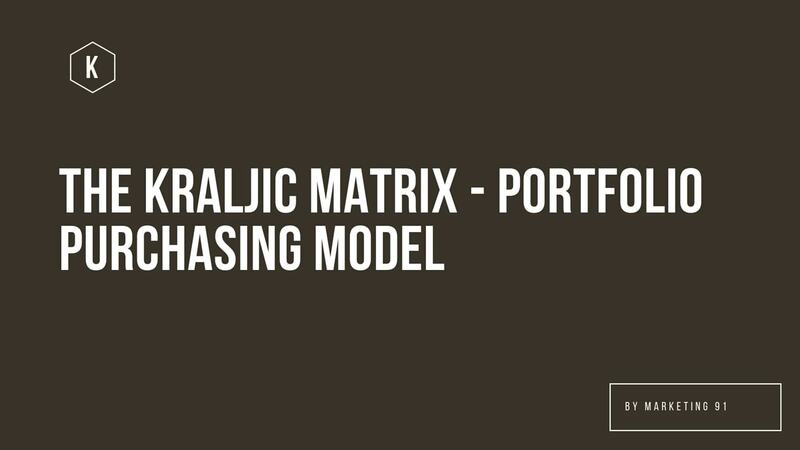 An example of Portfolio analysis by BCG Matrix would be of Google. Gmail, YouTube and Google Search Engine is the Cash Cow for the company while AdWords and Google Cloud are Star. The newly launched Google’s flagship phones Pixel 3 XL, Pixel 3 and other Pixel series is a Question, Mark, while Google Pay is a Dog. Shareholders use this matrix as one of the tools for Portfolio Analysis of the company to determine the financial stability and predict the future for the company. To read more on BCG Matrix, click here. It is also known as the Product Life Cycle Analysis, determines the various stages at which the product is and will eventually go through. It imitates the biological life cycle and starts with Introduction, proceeds to growth, maturity and ends with decline. Introduction: Introduction is the initial inception of the product in the market or the introduction. 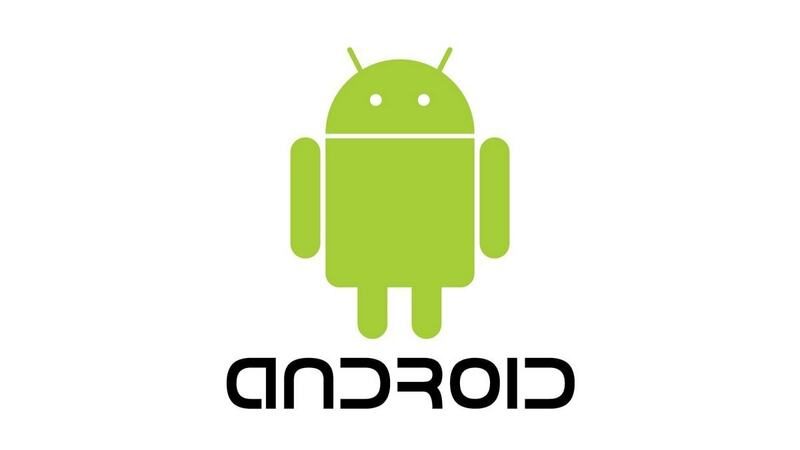 The market share is low and the growth rate is also low since the product is in its early stages. Here profit is not an objective but promotion is. Growth: This is the prime phase of the product wherein the growth rate is higher and the market share goes on increasing equally faster. Companies earn maximum profit in this phase of the product and investors invest a lot. 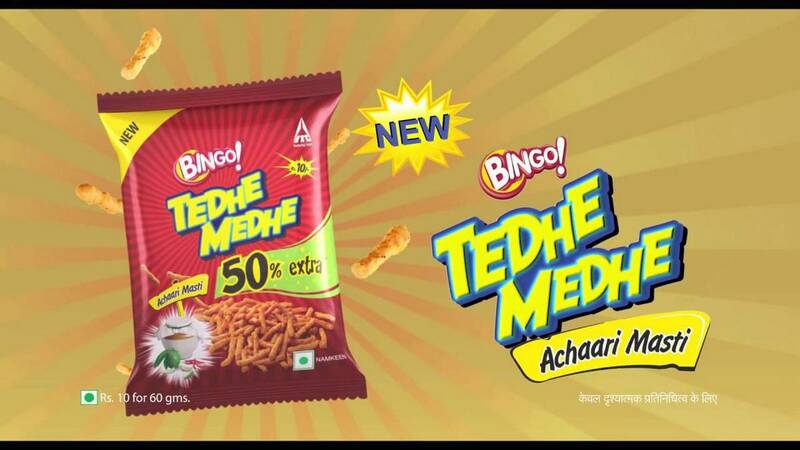 The promotion levels are kept down and the product earns an excellent profit for the company. Maturity: In this phase, the market growth rate stops and the share continues to remain the same or increases marginally. The promotion levels have no effect on the growth or share. This is where the competition enters the picture and price wars start. The margins over the product are severely affected and this causes a lot of resellers to leave the market. Decline: Here there is a decline in market share and the consumer’s change or divert from the product making the producers divest in the product by introducing new variants of the same product. Many products may be discontinued from the market in this phase since there is little or no profit. 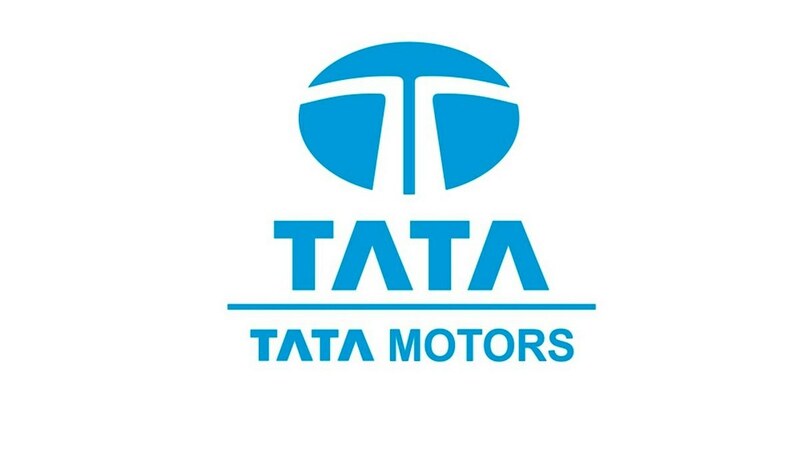 The company, in order to increase the profit levels, may undergo cost cutting or cut down on the marketing budget. The tool in decision making for the company to take product-related decisions whether to continue, change or discontinue products. Any of the major portfolio analysis tools do not consider internal factors of the company like a sudden change in management which may affect sales of the product.